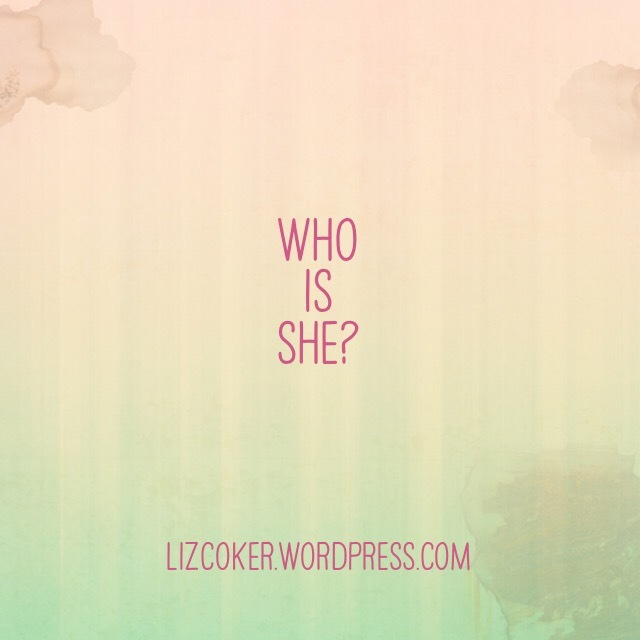 A wife of noble character you ask… Who can find? She is you – She is Me. She holds the attributes of the noble woman that we can all aspire to be.